How To Identify Several Kinds Of Suit Fabrics? 1. Pure wool worsted fabric. 3. Wool and polyester blended fabrics. 4. Wool and viscose or cotton blended fabric. 5. Polyester and viscose mixed imitation fabric. 6. Purified fiber imitation wool fabric. 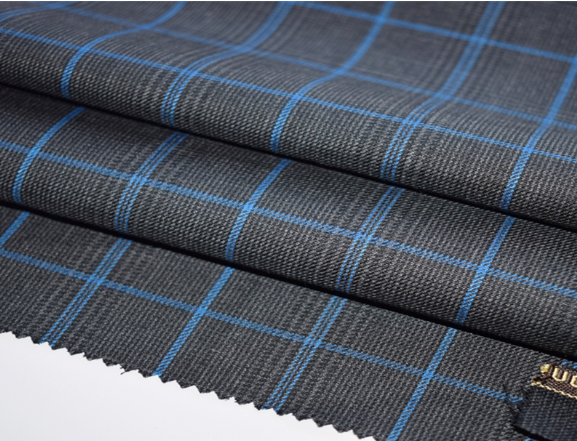 We also have Skirt Suiting Fabric, we can provide you, we are Wool Suiting Fabric Supplier, if you are interested in our products, you can contact us. Previous: What Fabrics Are Best For Business Suiting Fabrics?